as he does block bookings in your area. longer periods of up to 4 hours. Hank & the birthday girl. Photo taken at a recent 85th birthday party in Ipswich. 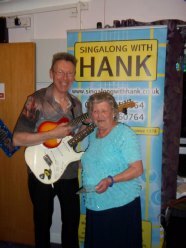 Hank’s “SINGALONG WITH HANK” act is ideal for Over 60’s Clubs, Day Centres, Sheltered Housing and Care Homes for the ELDERLY etc, however, he can adapt it to suit people from 18 years upwards, making it also ideal for day centres and homes for people with learning difficulties of ALL AGES. 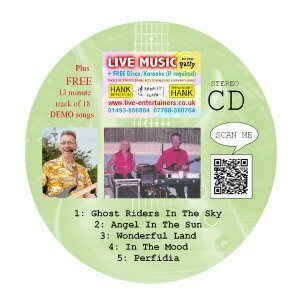 In fact many GATEWAY CLUBS book Hank instead of a disco and he keeps ‘em all dancing on the floor non-stop for the whole performance! Have a look at some of the brilliant references he has received from some of his previous clients. 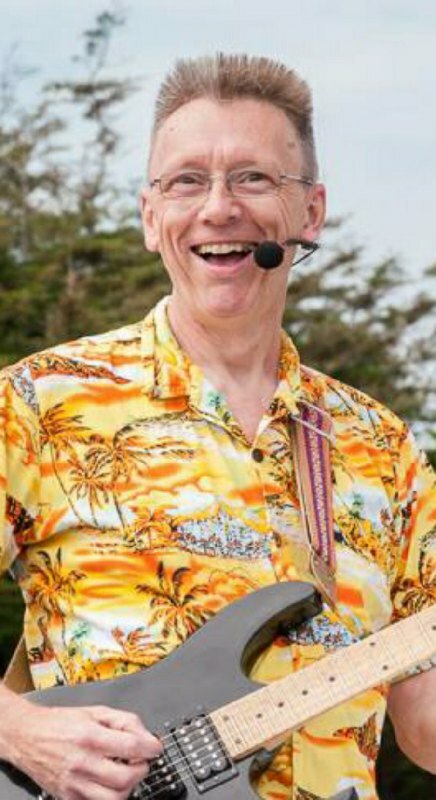 With over 35 years experience of entertaining people of all ages around East Anglia, you can rest assured that he is NOT TOO LOUD, as he is used to performing in very small rooms as well as larger venues. 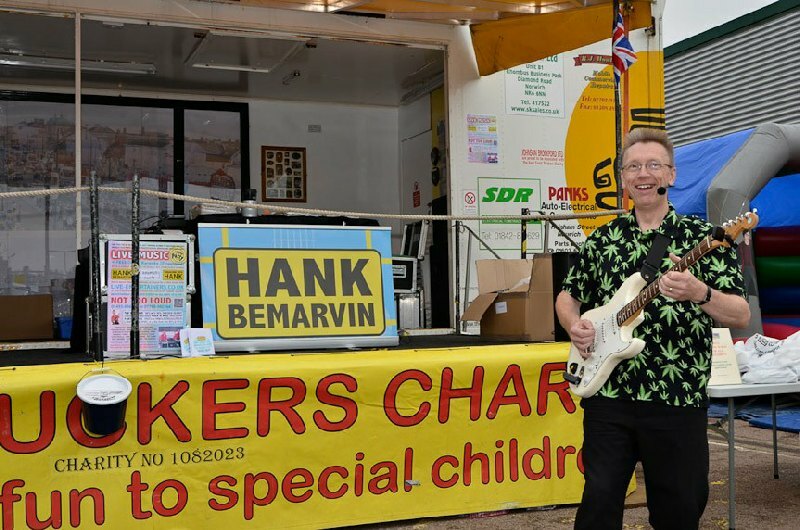 Hank sings, plays the electric guitar and ukulele and uses an electronic drum machine for the drum beat. Also, using the latest technology, he is able to plug his guitar and microphone into a HARMONY machine, which adds harmonies to his voice. The headset microphone and guitar are on a wireless system enabling Hank to walk around the room, and even from room to room, with no trailing cables to trip over. 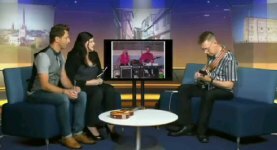 This allows him to get closer to his audience, which is especially beneficial to partially sighted people. It only takes Hank about 10 minutes to set up and 5 minutes to pack away at the end of his performance. 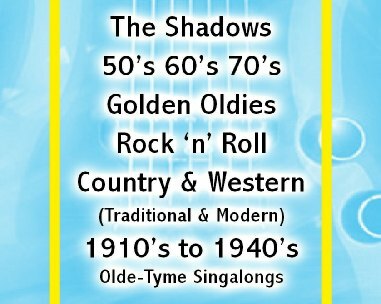 He has a repertoire of OVER 1,000 songs to suit any occasion, including 1910’s to 1940’s Singalongs, Shadows’ Classic Guitar Instrumentals, Rock ‘n’ Roll, Country & Western (Traditional & Modern), 50’s 60’s & 70’s Golden Oldies, Party songs; Is This The Way To Amarillo, The Birdie Song, Agadoo, Knees Up Mother Brown, The Lambeth Walk, The Conga, Hokey Cokey, YMCA, Dance The Night Away, etc. plus some humour to make you laugh too! He mixes together all styles of music to form medleys that his audience can either singalong with, dance to or just listen to and enjoy. One minute you will be singing along with songs like Daisy Daisy, Roll Out The Barrel, Mother Kelly’s Doorstep, Long Way To Tipperary, Slow Boat To China, Bye Bye Blackbird, You Are My Sunshine, or We’ll Meet Again, and the next, you will be dancing to songs from The Beatles, Buddy Holly, Everly Brothers, Roy Orbison, Jim Reeves, Johnny Cash, Elvis Presley, Cliff Richard, Neil Sedaka, Hank Williams, The Mavericks, Neil Diamond, Status Quo, Bill Haley & His Comets, Abba, Guy Mitchell, The Searchers, etc. There are far too many to list here. 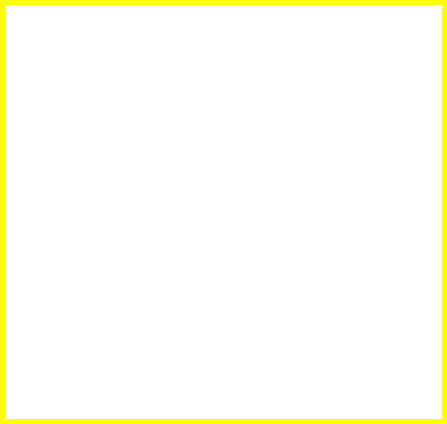 Have a look on the repertoire page to see more. Alternatively, he can just do all the old 1910’s - 1940’s singalongs if you prefer. He can also take requests and with his vast repertoire you can be sure he will know most of them!